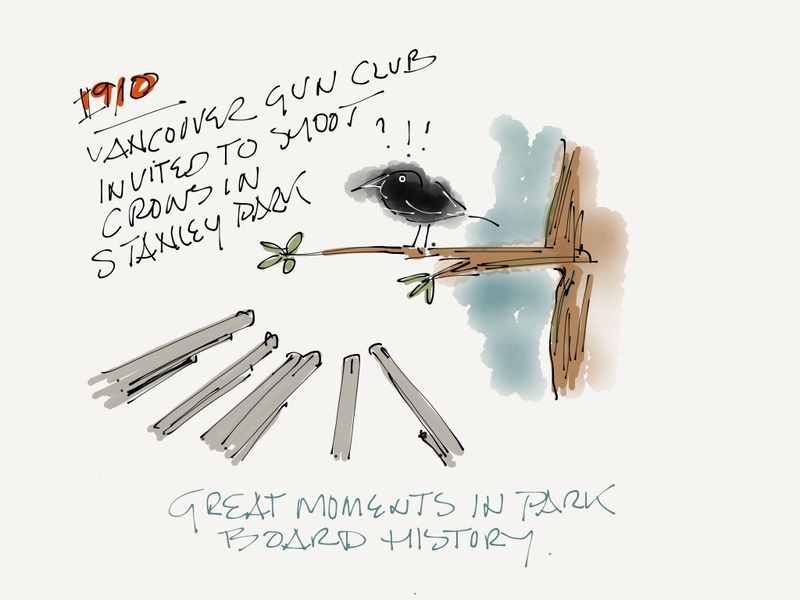 In 1910 crows in Stanley Park became targets. Oh no… our black beauties are so mis understood!! !